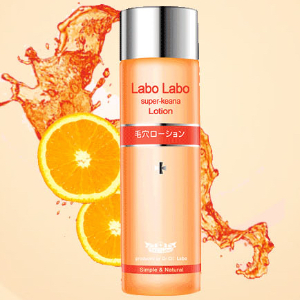 Amazon.com offers the Labo Labo Super Pores Lotion, 100ml for $14.63. Features: Labo Labo brand. Harajuku culture pack. Super keana lotion. Help to prevent black head. Refine pores.